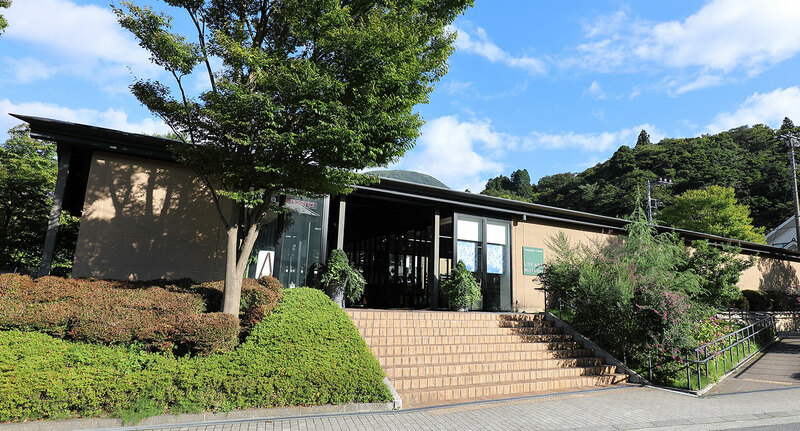 Start your pleasant trip to Hakone from a special seat with a view of the entire lake. 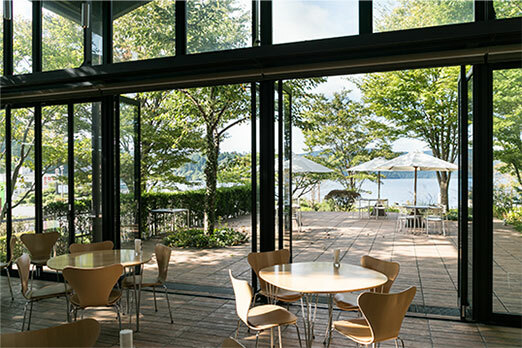 Ashinoko Terrace where you can enjoy nature, beauty and food. Saturday, Sunday, National holiday 9:00 a.m. - 8:00 p.m. 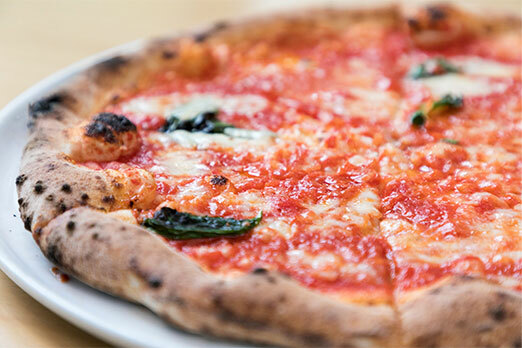 The pizzeria, which focuses on using local ingredients, looks out onto the mountain and the lake.You can enjoy their Italian cuisine, which uses Hakone Seiroku vegetables and fresh seafood from Odawara and Numazu Port, including over 30 varieties of Neapolitan-style pizza baked in an imported Italian oven with genuine wine and cheese. 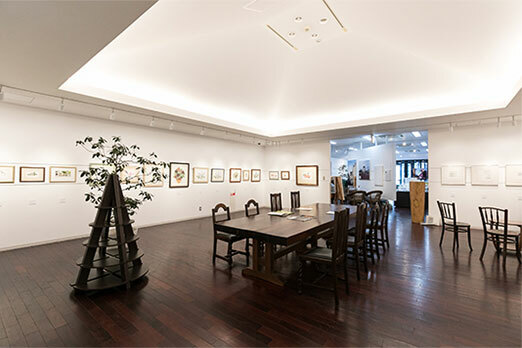 The museum where the artwork of prolific essayist, vintner and otherwise multi-talented Toyoo Tamamura is on exhibit and for sale. 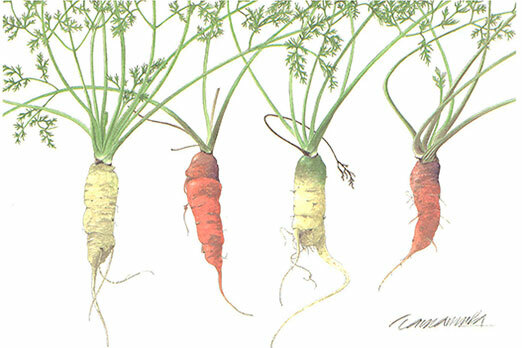 His art depicting grapes, wild flowers and the scenery of Paris will gently soothe your soul. 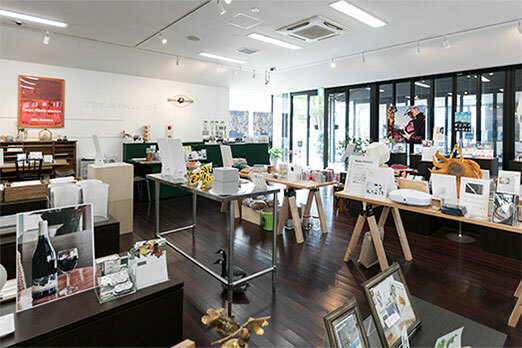 Shop with Japanese household goods, gifts, books and more. 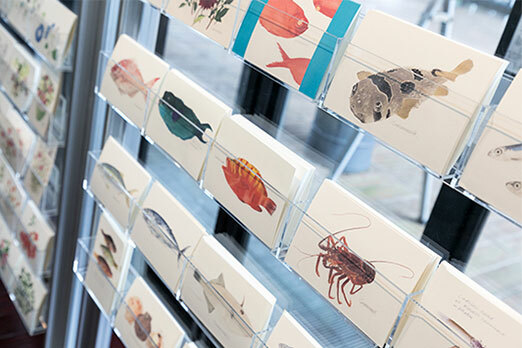 Please visit us to find the perfect Japanese gift.